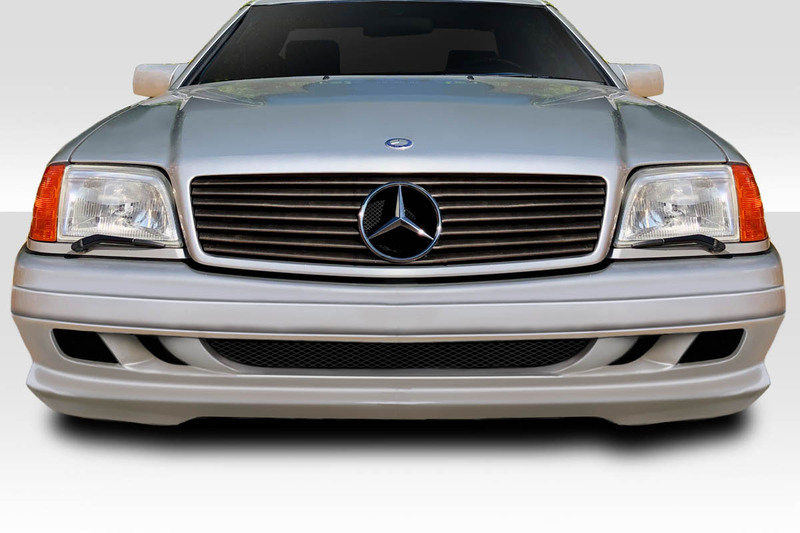 Looking to give your car or truck a new look with just upgrading your hood? 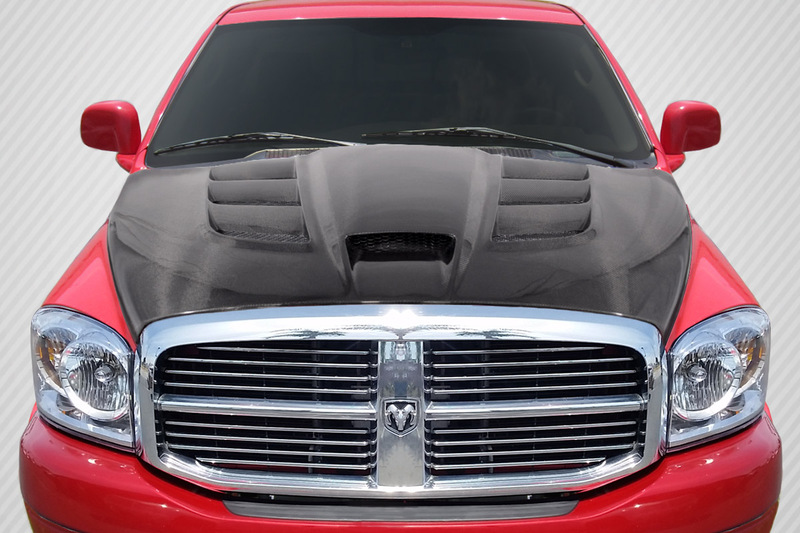 We invite you to check out the new Duraflex Viper Hood we offer for Dodge, Chrysler and Jeep vehicles. For instance this hood design is based on the 4th generation Dodge Viper ACR. Additionally it provides enough cooling for the high performance engine and an aggressive look to make you look fast even when parked. In other words this is a hood that screams attention! 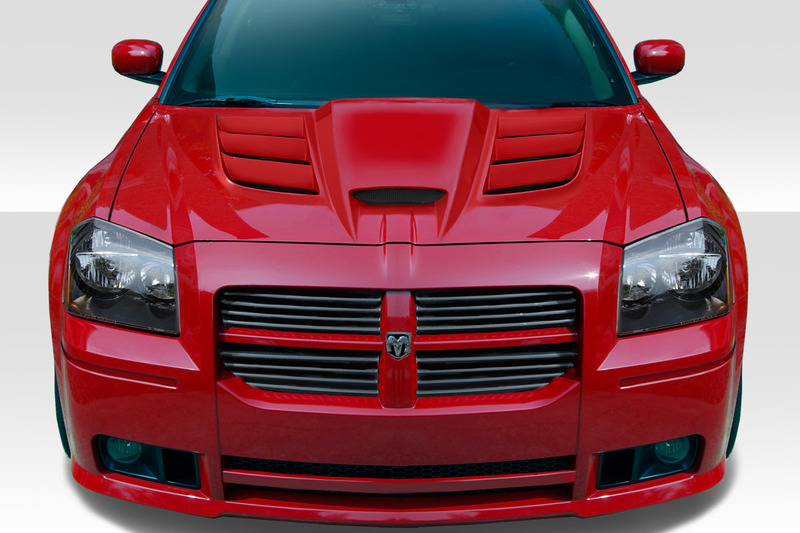 The Viper Look hood is available for Dodge Rams, Chevrolet Silverado, Jeep Wranglers, Nissan Frontiers, Ford F150s and Toyota Tacomas. Additionally they are also available for the Dodge Challenger, Charger, and Magnum. For instance the multiple vents and ram air provides cool air into the engine bay. Secondly this also allows hot air to escape. Installation of these hoods is straight forward and is a bolt on process. Secondly each hood comes with an OEM style latch and mounts to the factory hood hinges. Furthermore due to the light weight associated with fiberglass and carbon fiber hoods we suggest adding hood pins as a safety precaution. When manufacturing hoods in composite materials the stock style latch is bonded into the structure as opposed to being bolted or welded to a steel or aluminum hood. 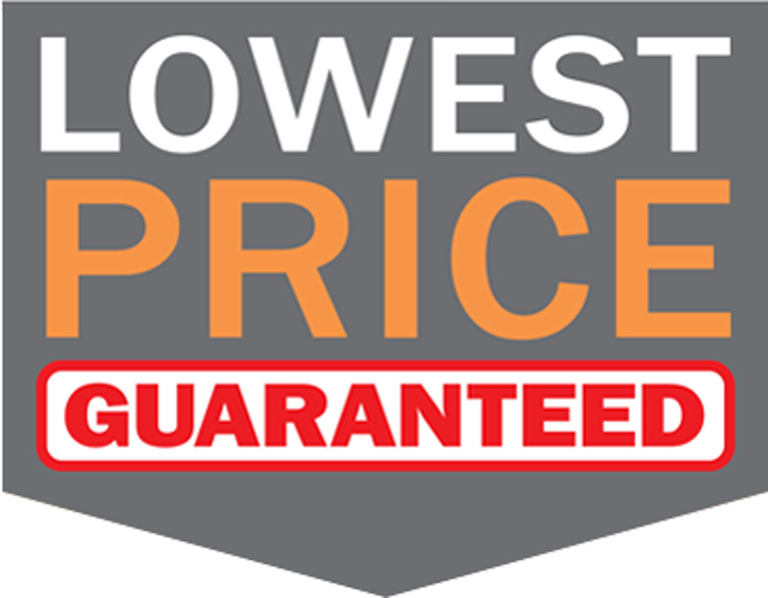 We advise our customers to use hood pins because these hoods are much lighter than stock but it is not a requirement.